​If the iPhone 8 makes a splash in 2017 with a new OLED screen, Apple will have Samsung to thank. Samsung Display will be the exclusive supplier for a new OLED panel in next year’s iPhone 8, reports Digitimes, citing people who claim to have knowledge of the company’s plans. Samsung will be able to produce as many as 20 million iPhone 8 OLED displays a month and anticipates Apple needs between 60 million and 70 million units next year, according to the report. Samsung will supply 5.8-inch AMOLED screens, Taiwan-based supply chain makers told Digitimes. 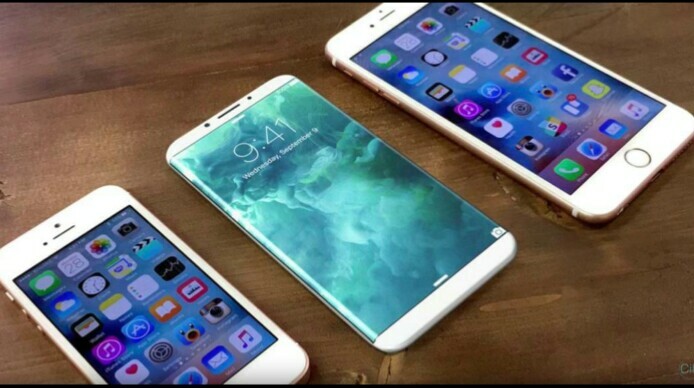 Apple will also release 4.7- and 5-inch phones next year, though those two models will sport LCD panels just like the iPhone 7 and 7 Plus do. An OLED screen had been a major focus of iPhone 8 rumors, primarily because it’s one area where the current iPhone falls short of rivals like the Galaxy S7. The iPhone 7 currently features a Retina HD display with a 1334 x 750 resolution, compared to the 2560 x 1440 OLED display on the S7. OLEDs offer richer colors, better contrast and black levels and wider viewing angles; they also would allow Apple to adopt a curved design for the iPhone, so it’s understandable why Apple might be eager to upgrade from an LCD screen on at least one of its iPhone models.